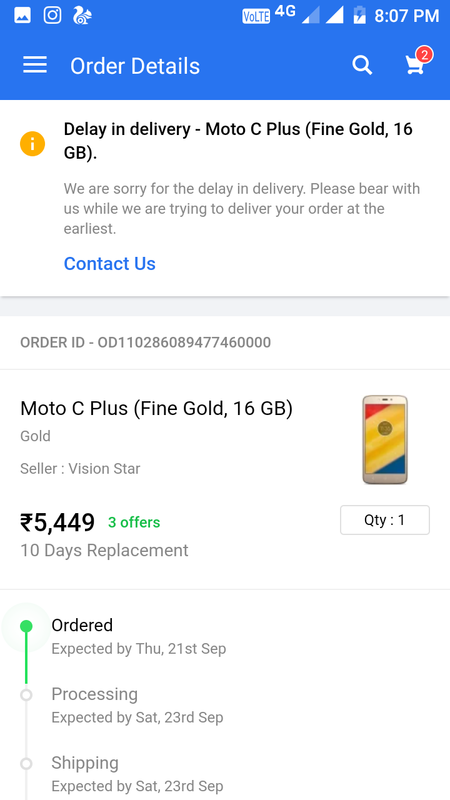 ﻿ Flipkart - I Don't Receive My Order . And Not Back My Money..
Home > Flipkart > Flipkart - I don't receive my order . 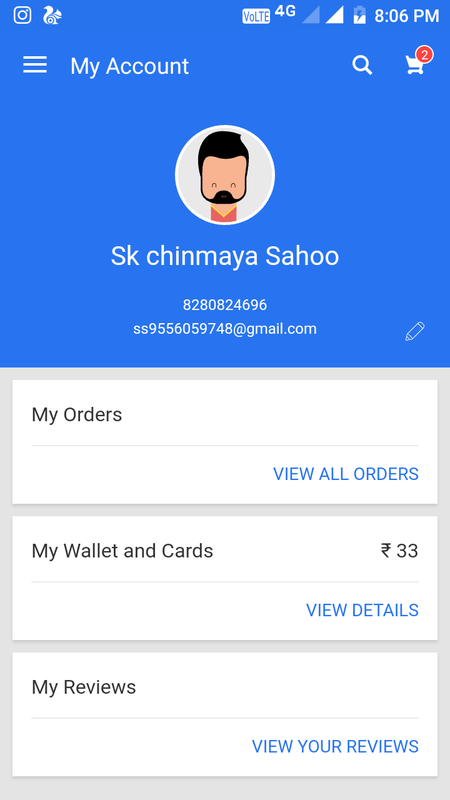 And not back my money..
Flipkart - I don't receive my order . And not back my money.. I am order a mobile handset on Flipkart big billion day name motorola c plus on 21st September 2017 . But i don't receive my order mobile phone . There after i want my money back but they donot cancel my order or don't refund my money till now after 15 days gone. They are given false date 5th time like 27,4,6,8,10 so i want my money back as soon as possible.